- Sync webpages across multiple computers. 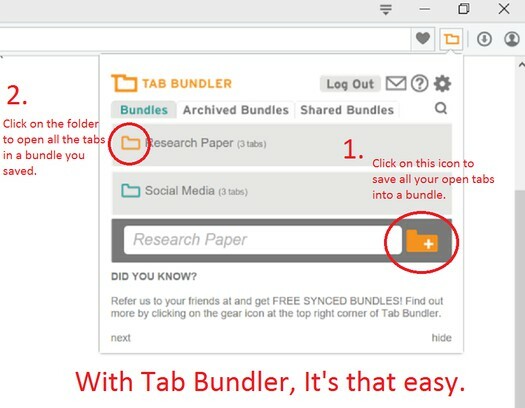 - Separate various topics of online research into single-click-to-open bundles. - Share and collaborate on links between co-workers and friends by sending it right to their browser! - Access bundles you've created at home, when you're on your at work, and vice versa. - Never lose information - you can choose for bundles to be stored on the cloud.